Moscow, Russia: January 27, 2015 – C3D Labs is pleased to introduce C3D V16, the latest update of its professional toolset for developing engineering software. V16 extends the capabilities of C3D for creating sophisticated geometric shapes, matures its 2D/3D design functions, and adds powerful features for constructing solids composed of sheet metal. Most of the improvements made to C3D V16 were requested by customers, fifteen as of now. Overall, the latest release of C3D features more than 100 improvements to the kernel's functionality. For this release, the C3D development team focused on improved the sectioning and cutting processes, adding efficient parallel calculations within the kernel, and on securing threads for binding multiple surfaces. The geometric solver now boasts clustering, journaling, dragging, and reflection symmetry for 3D shapes, as well as advanced options for building parameterized splines. In addition, there are major changes to 2D Boolean operations. The updated C3D converter imports data in STL and VRML formats, passes attributes during conversion, and adjusts the accuracy of exported STL models. Thanks to optimized multi-threading, data are now processed much faster during the importing of 3D models. To improve the quality of software products, C3D Labs has extended its reference database to 350,000 3D models, and increased the total number of Boolean operations being tested daily to several million. The lab implemented support for Clang 3.5 and Visual Studio 2013 compilers, the latest C# programming language, an extended list of supported Linux builds, updated test applications for Linux, and a newly illustrated user manual. In kinematic operations, the elements of solids are cloned for a variety of positions relative to the guide path. 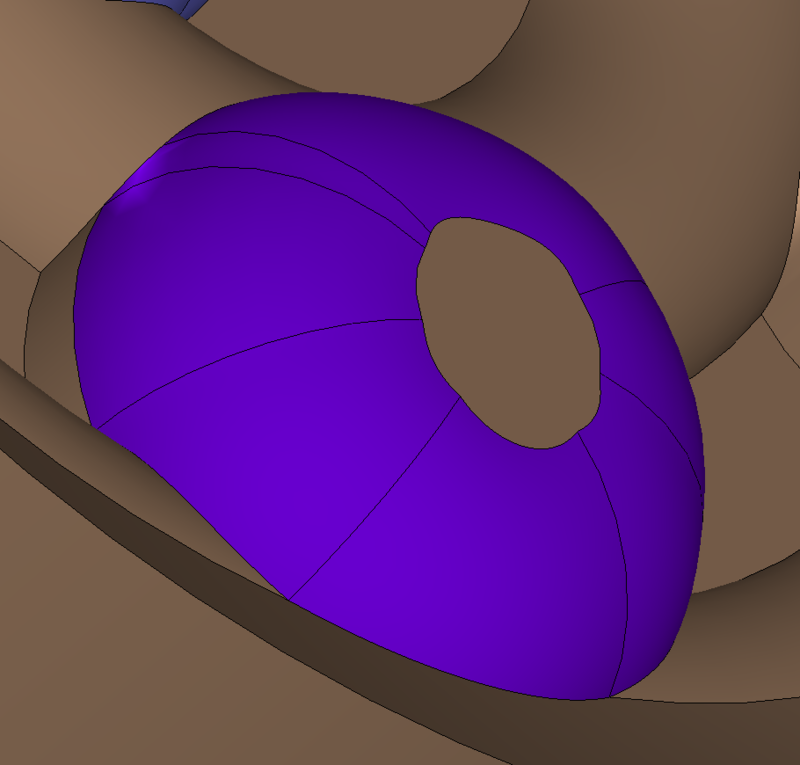 Threads can now be adjusted according to the initial position and length of the hole in which it is rendered. 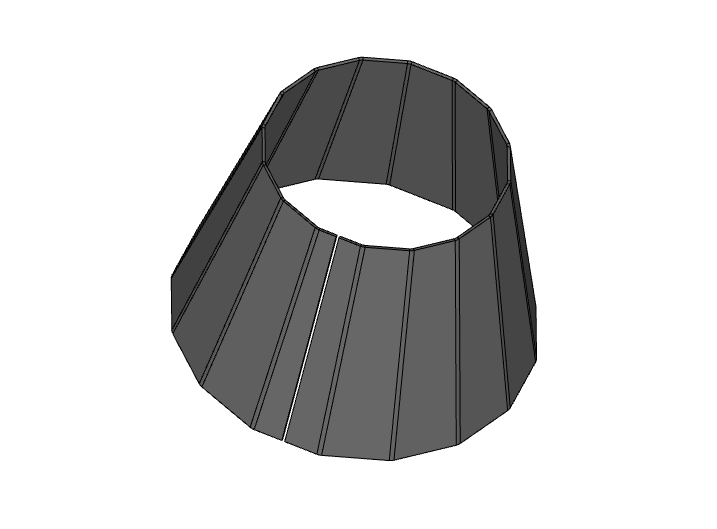 Building shell rings by individual sketches with irregular faces is now performed using the constant bend radius. 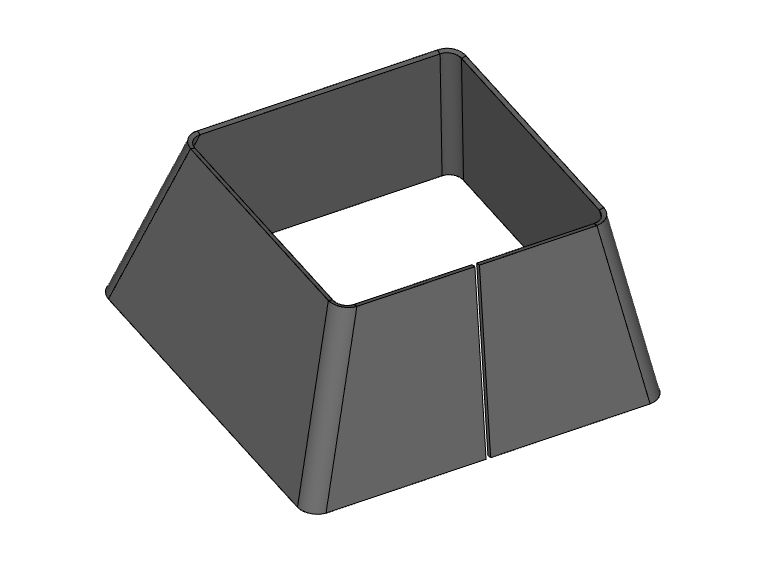 Building conical polygons through sheet metal bends is now performed through segmentation of the support arches. 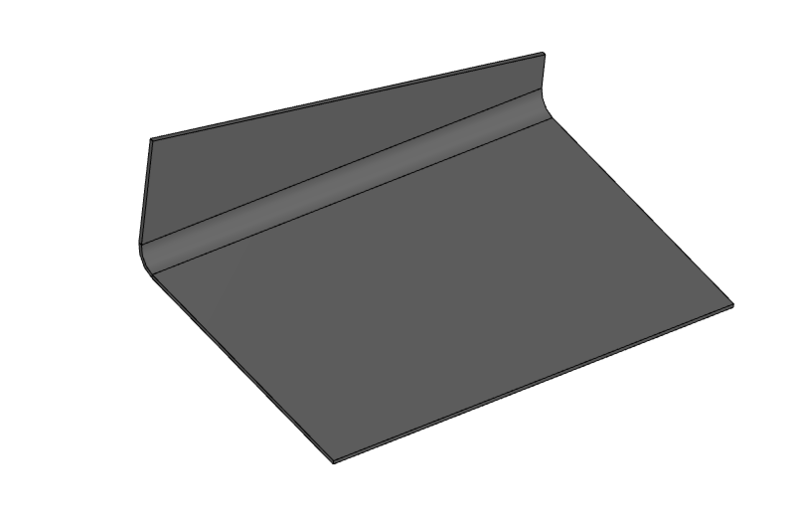 When building sheet metal bodies, the closure of angles is now rendered through the rotary processing of the target area. Users can set different lengths to the left and to the right of the bending extension. 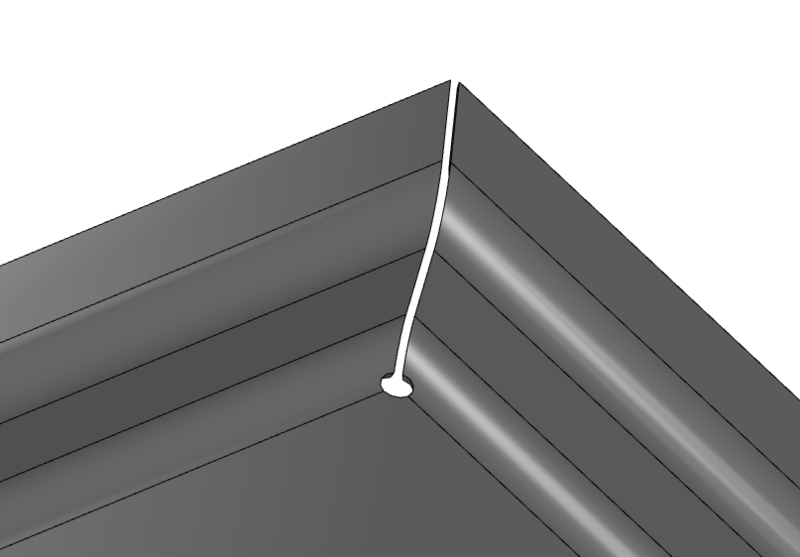 Edge fillets are created more efficiently, with dramatically fewer inaccuracies and with no building limitations, as compared to the previous versions of C3D. The thickness of surfaces can be based on singular (polar) points. 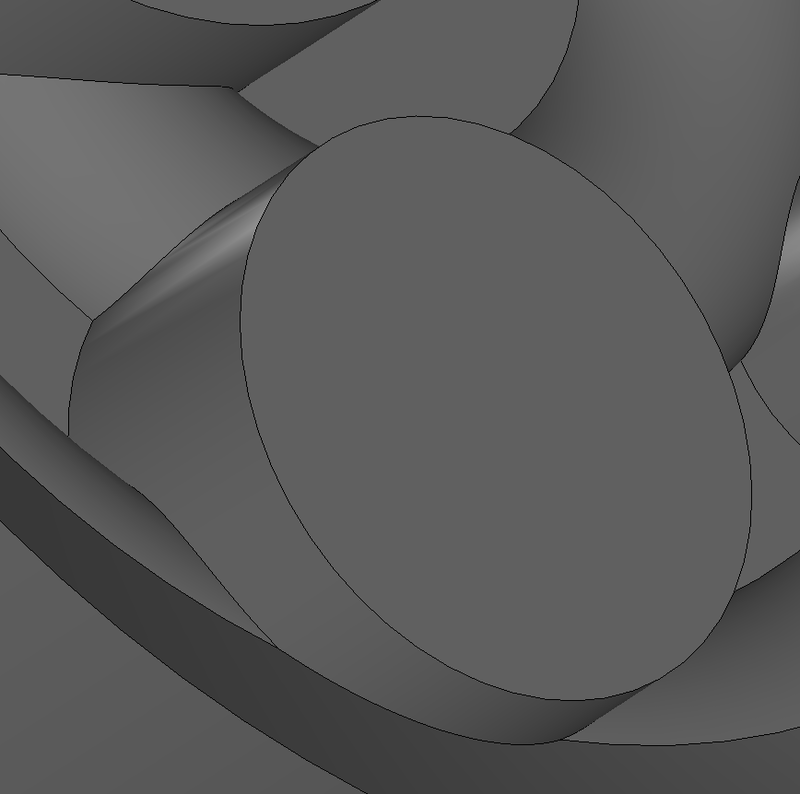 The tangent line junctions of surfaces built from a web of curves are rendered more smoothly. The C3D Solver adds a new geometric object called the “cluster.” Essentially, a cluster is a solid body with its own constraint system. Clustering is useful for arranging geometric models against a hierarchy of nested sub-assemblies. In this use case, designers can now employ the same solver instance for an entire assembly. This saves computing resources and speeds up calculations when modifying 3D models. To facilitate the development of applications, C3D Labs has implemented journaling of all API calls in the 2D solver. All details regarding interactions of the C3D Solver are recorded automatically to file. This allows remote debugging of bugs that are reported by customers, and is especially useful because the same environment in which they use the kernel is not needed by developers. For assemblies in which some objects are a full or partial mirrored reflection of others, C3D Solver has a new type of geometric constraint for 3D shapes: reflection symmetry. Reflection symmetry can be applied to any geometric object, such as curves on pairs of bodies or external facets. C3D extends the number of functions used in building parameterized splines in V16. 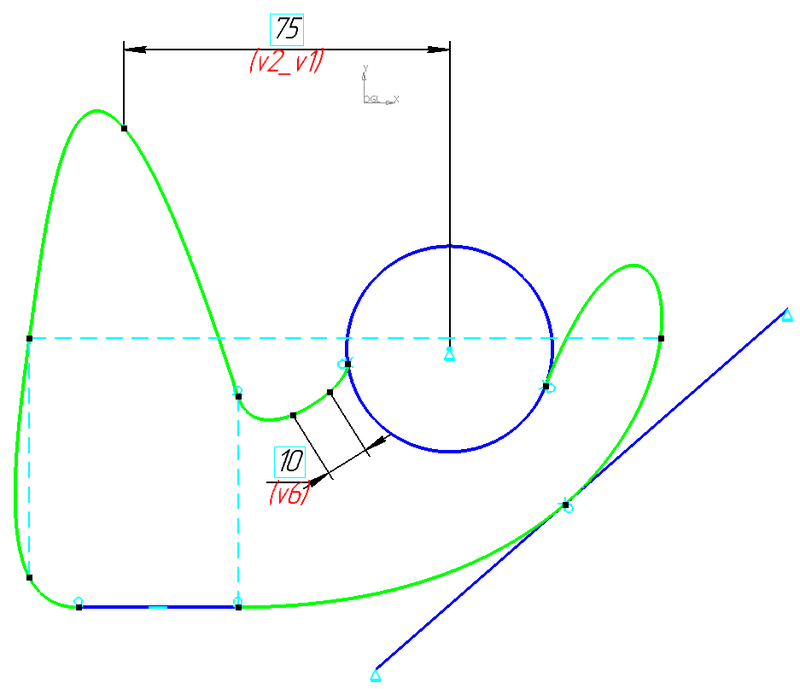 These include the following: a new dragging function; a new interpolated spline function with any type of constraint (such as those available for the ordinary NURBS curves); a new function for recognizing the types of conic sections defined as NURBS curves; and a new constraint for defining spline configurations through its points with fixed coordinates, as well as through vectors of the 1st, 2nd, and 3rd derivatives at points with the specified parameters. The updated C3D converter adjusts the accuracy of exported STL models by three triangulation parameters. These are the maximum deflection, the maximum pivot angle of a normal curve (or surface), and the maximum length of a triangle side. The update imports polygon models in STL and VRML formats. As well, the software now transfers attributes of items being exported, such as name, designation, and owner. Thanks to the improved multi-threading capability, C3D V16 converts data much faster when importing models. For instance, it is 1.7 times faster for Parasolid files (x_t, x_b) and 2.2 times faster for STEP files. Existing customers are encouraged to download the updated kernel today. To learn more about the C3D geometric kernel, go to c3dlabs.com/en/products/c3d-kernel. C3D Labs specializes in the technology-intensive market of CAD components. The company develops and markets the C3D geometric modeling kernel, which is used by developers of CAD systems, as well as educational institutions. In 2013, C3D Labs became a resident of Skolkovo, Russia's state development office park (community.sk.ru/foundation/itc). See www.C3DLabs.com for more information.